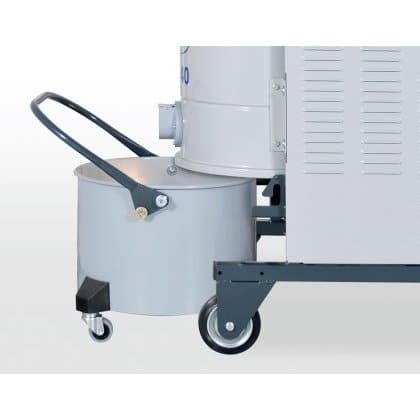 Thanks to its small size and high performance, this three phase model is ideal when a powerful machine is required for a confined area. 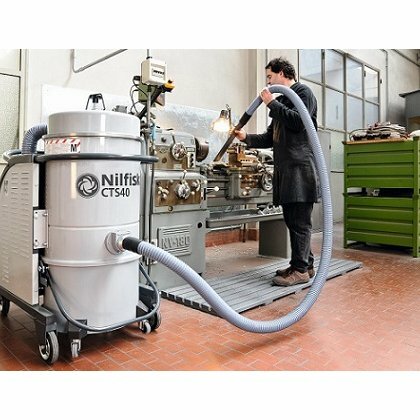 The Nilfisk CFM CTS22 dry industrial vacuum is functional, compact, stable, solid and easily handled. 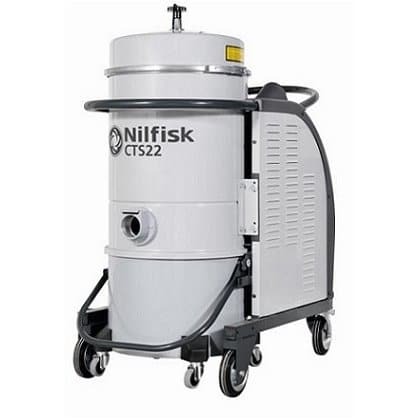 The Nilfisk CFM CTS 22 is a 2.2 kW rated vacuum unit with side channel blower. 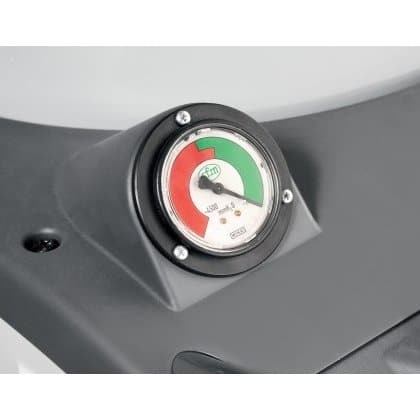 The suction units are placed at the bottom of the mobile painted steel chassis thus making the vacuum very stable. Power is supplied by a 9 metre-long cable with plug, and a manometer is installed as standard to keep check on the filter condition. A Class “L” star-shaped polyester filter is installed as standard. 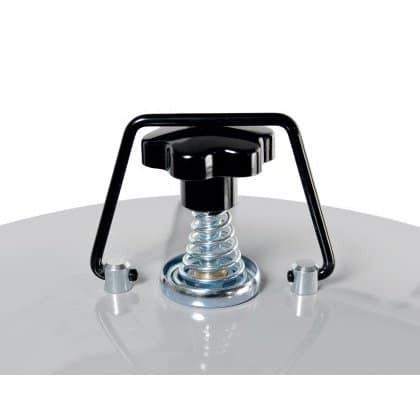 Its 19,500 cm² filtering surface gives a highly effective filtration. Furthermore, the external manual filter shaker enables easy filter cleaning. The absolute filtration is assured by the upstream HEPA 14 filter and the downstream Hepa & Ulpa 15 filters. 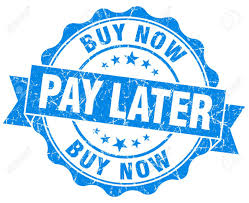 “L” – “M” & “H” versions are available to meet EN 60335-2-69 – All.AA and ATEX versions are available for zone 22. 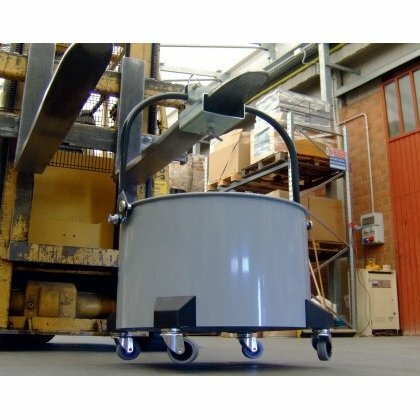 The steel waste bin with a capacity of 50 litre is fitted with castors and is easily removable by a simple and functional release system. 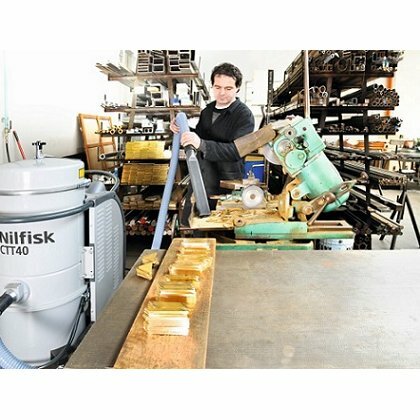 A wide range of kits/accessories are available for every type of application.